Hire it (Natal) Pty Ltd is a tool hire and sales company for the building and construction industry. 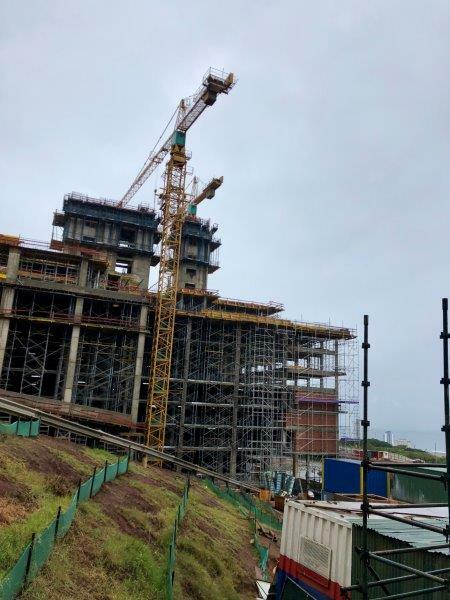 With over 38 year’s experience and two branches in KZN – one in Pinetown and the other in Springfield, this family run business is set to grow throughout Durban and continue selling nationwide. Our hire fleet covers a wide range from breakers and compactors to floor saws, water pumps and generators. 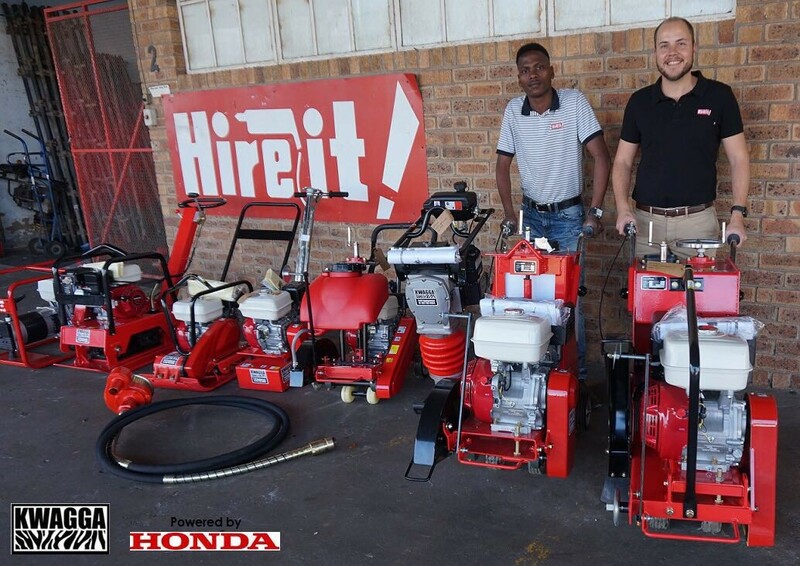 We sell tools & equipment through our sales division, Tool Time, through which we also sell our in-house range of locally assembled building and construction equipment called KWAGGA. 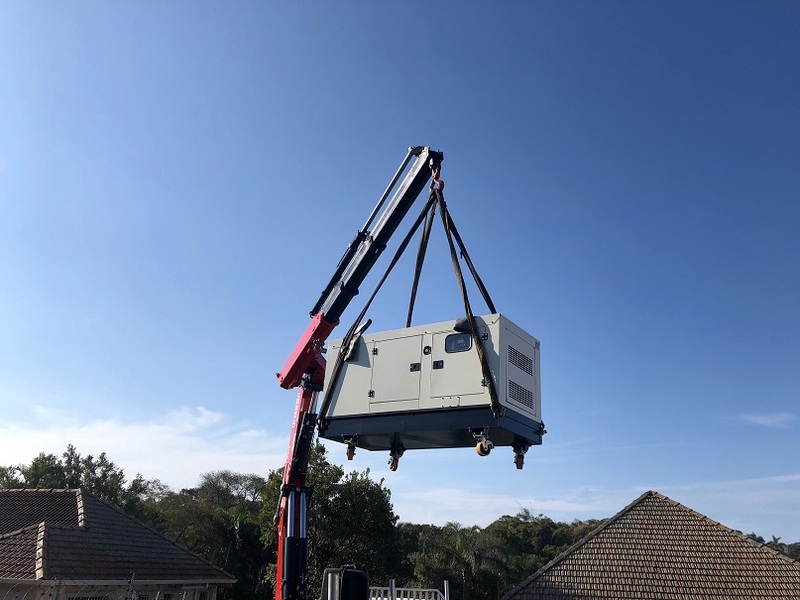 Powered by Honda, Kwagga is tuff equipment made especially for the South African construction market to be both reliable and cost effective! We are agents for Honda, Husqvarna, Yamaha, Makita, Bosch, Hoffman and more. Our fully fitted workshop handles servicing and repairs of the full range of tools and equipment we hire and sell. CALL us on 031 702 0684 or 061 044 6606.